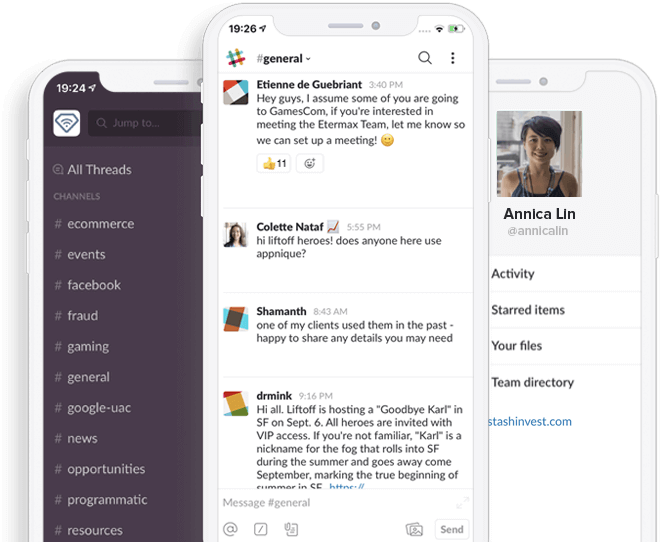 Are You a Mobile App Marketer? 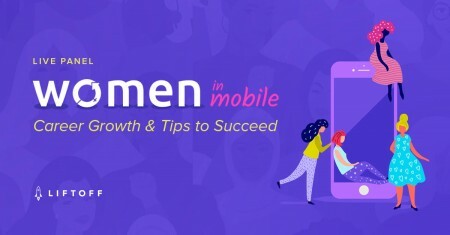 Janae Redmond, VP of MoPub at Twitter, shares her story of growing from a sales person into a VP, challenges faced along the way, and tips for #WomenInMobile. 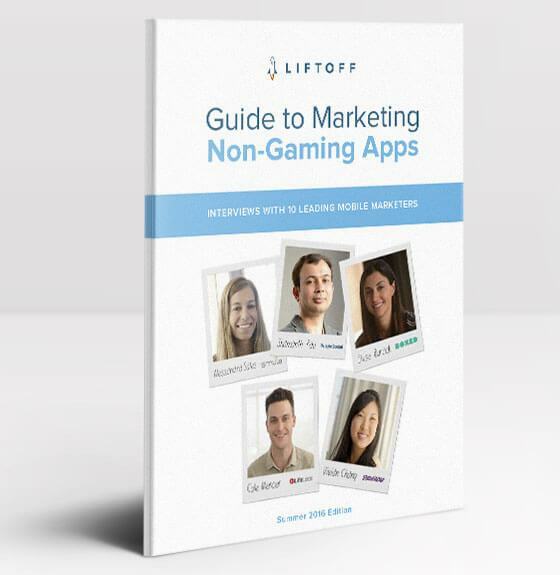 Over the past 5 years, adoption of finance apps has rocketed 354%. 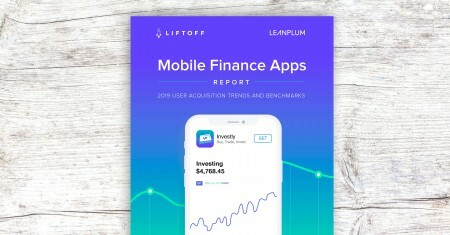 Get the 2019 Mobile Finance Apps Report to learn the latest trends & benchmarks. 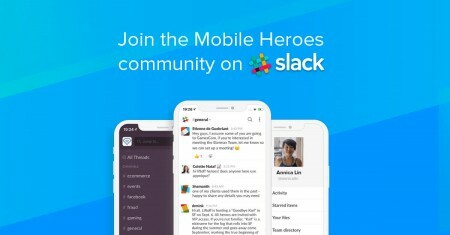 Join the Mobile Heroes Slack community to chat directly with Mobile Heroes and other mobile app marketing experts.